Ask most, and you’ll hear the opinion that Asia is a minefield when it comes to cryptocurrency. The mere mention of regulatory action on the already-volatile markets sends the price of bitcoin (and consequently altcoins) into a nosedive. One need only look at the recent South Korean dilemma or China’s ongoing aversion to cryptocurrency to confirm this. Clearly, the continent’s role in this emerging digital realm should not be underestimated. The attempts by certain governments to ban the exchange of cryptocurrencies have not worked quite as intended, instead pushing the scene into the underground, where crackdowns have occurred (while more tolerant countries, such as Japan or Hong Kong, watch them flourish legally). 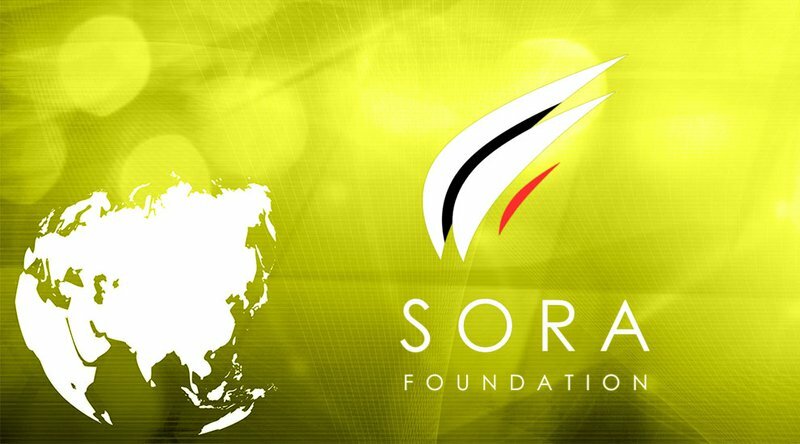 Jason Feng is Managing Partner at Sora Ventures, Asia’s first crypto-backed venture capital firm dedicated to blockchain and digital currency investments, and CEO of the new Sora Foundation. In conversation with Bitcoin Magazine, Fang explained some of the intricacies of Asian-based blockchain initiatives and how this new Foundation, in cooperation with Sora Ventures, hopes to unite them to promote cooperation and development of the Asian blockchain community. The Sora Platform is comprised of three entities: the Sora Terminal, where community members can get unbiased, free and reliable information on the latest blockchain deals from credible investors; the Exchange Alliance, which helps members access tokens and investment opportunities; and the Sora Network, which acts as a bridge for resources between blockchain communities, as well as a gateway for non-crypto resources entering the space. Fang pointed out that Asia’s highly political environment presents a particular challenge to blockchain projects, especially regarding regulation. Connecting disparate communities and providing access to information across the continent is a key goal of the Sora Network. Sora plans to build a data terminal (comparable to a simplified version of the Bloomberg Terminal) in order to compile all of the knowledge gleaned by various projects. It will provide ratings on blockchain companies, carry out analyses and provide explanations regarding the strengths and weaknesses of these companies, with input provided by the partners in the organization. Fang hopes that the community will thus be able to access unbiased, free and reliable information, without the existing high barriers to entry. “We’d like to see token airdrops to promote promising DApps [decentralized applications] as a benefit of joining the Sora Network,” he added. Qtum is a project that sparked a great deal of interest in 2017. Billed as “China’s Ethereum,” the Qtum blockchain is best described as a hybrid of both Bitcoin and Ethereum, possessing the former’s secure structure with the latter’s smart contract scripting functionality. Overall, Fang painted a picture of a highly divided community in Asia where cryptocurrency is concerned. Government crackdowns have only served to further separate those operating in the space and erecting high barriers to entry when it comes to access to information. The concept of Sora Ventures could be a positive step for the region. By promoting unity amongst protocols and communities that were, until now, maximalist in their visions, the organization harkens back to the vital tenets that brought to life some of the most successful blockchain technologies: transparency, cooperation and community. The Sora Foundation website can be found here.